It’s time to revitalize modern business for the good of humanity. Business and philanthropy form a powerful platform for positive change—and no one knows this better than Shari Arison. In three decades of philanthropic leadership and 15 years of running her global business, the Arison Group, Shari has demonstrated that everyone benefits when companies care. 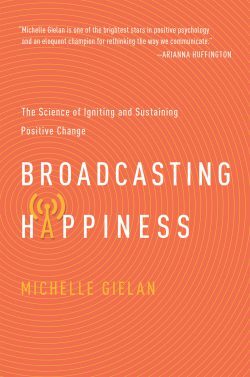 In her previous New York Times bestseller, Activate Your Goodness, Shari revealed the ways doing good enriches the lives of individuals and those around them. 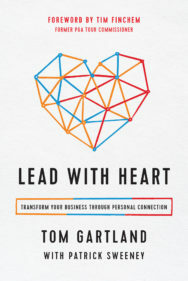 Now, in The Doing Good Model, these wisdom and insights are applied to the corporate world to illustrate how everyone benefits when companies value people over profit. 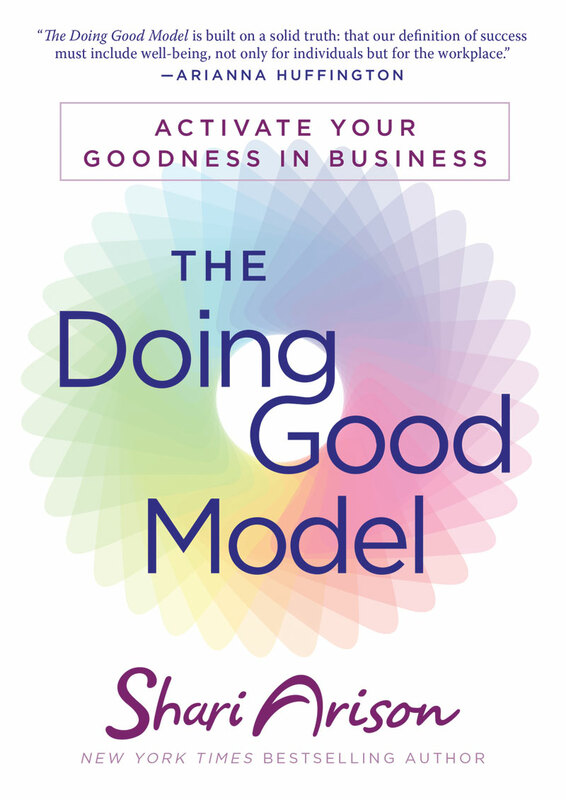 A call to action for business owners, leaders, and workers in all industries across the world to become agents for change, The Doing Good Model explores 13 human-oriented values that will enable business owners to rethink their impact and add value on every level, from the individual all the way through to our global well-being. Companies of any size can benefit from this sustainable business model that balances the needs of people and the planet alongside profit. Despite what many believe, modern business has not lost its soul. The profit-driven corporate world may seem at odds with philanthropy, when in fact, the opposite is true. Let The Doing Good Model open your eyes and become a catalyst for corporate transformation. 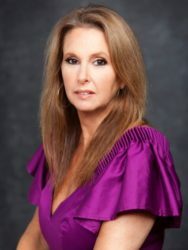 Shari Arison is an American-Israeli businesswoman and philanthropist, owner of the Arison Group that operates in more than 40 countries across five continents to realize the vision of Doing Good. Its business arm, Arison Investments, operates in the fields of finance (Bank Hapoalim), infrastructure, real estate, and renewable energy (Shikun & Binui), salt (Salt of the Earth), and water (Miya). Its philanthropic arm, The Ted Arison Family Foundation, houses the organizations Essence of Life, Goodnet, All One, and Ruach Tova that operates Shari's global initiative Good Deeds Day. She also initiated Matan – Investing in the Community, based on United Way. Arison created a unique values-based model for values-driven leadership in business, organizations, and communities. She is repeatedly ranked by Forbes as one of the most powerful women in the world, and as one of the world’s greenest billionaires. In 2013, Arison was named Honorary Doctor of Humane Letters by George Mason University.